A proposed settlement for 15 lawsuits seeking class-action status would see Nvidia pay out $30 per card to GeForce GTX 970 owners. 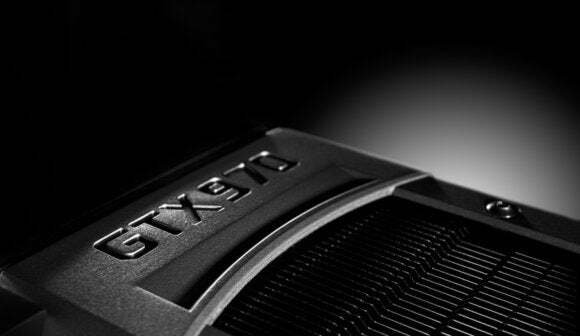 A set of class action lawsuits relating to the controversy around Nvidia’s GeForce GTX 970 graphics card may be resolved soon. A court filing from Monday shows a proposed settlement that would see GTX 970 owners reimbursed $30 per card. The settlement would also see the defendants—listed as Nvidia, Gigabyte, Asus, and EVGA—pay out $1.3 million in attorneys’ fees. The court will hear the petition to approve the settlement on Wednesday, August 24, as first reported by Top Class Actions. A total of 15 lawsuits seeking class-action status would be settled if the proposal goes through. PCWorld tried to reach Nvidia for comment early Thursday afternoon. At this writing the company had not yet responded. 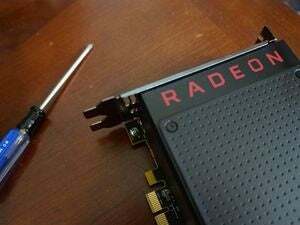 After the GTX 970 rolled out in September 2014, gamers started to notice that the card's performance would suffer when it used more than 3.5GB of the card’s 4GB of VRAM. Nvidia later admitted that the design of the card was to blame, which split the card’s memory into 3.5GB and 512MB segments. Nvidia’s CEO later explained that the memory segmentation was an inventive way to make the GTX 970 a 4GB card when it normally would’ve been 3GB. 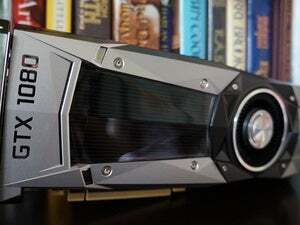 At the same time of the memory fallout, Nvidia also divulged that the card had 56 render output units as opposed to the originally stated 64 ROPs. Some online retailers offered refunds to irked customers as a result of the memory and ROP discrepancies, and the first lawsuit over the issue was filed in February 2015. The lawsuits largely claimed that Nvidia misled its customers. Nvidia denied those allegations. The proposed settlement would not force the company admit to any liability. The Register has a copy of the proposed settlement if you want to take a look. At the time of the controversy, we said the GTX 970 still delivered great performance for the price. Knowing those key details about the graphics card's capabilities makes it easier for buyers to understand its potential strengths and weaknesses. For example, the reduced frame buffer makes the GTX 970 less appealing for people looking to use two graphics cards in one PC to drive a 4K monitor. That said, the GTX 970 has since been overshadowed by newer graphics cards that offer higher performance at equal or better prices. The impact on you at home: Speaking of prices, GTX 970 owners will want to pay attention to court proceedings next month. Soon you may be able to get a $30 rebate on your card. In fact, if you bought your card from Amazon, you might even be able to get a refund right now. Users on Reddit’s PC forums are reporting that the online retailer is still offering a 20 percent refund on at least some GTX 970 purchases, similar to what it offered users in February 2015.